Starting with a short history of shamanism, the book goes on to support the reader to understand and experience how rituals can be useful in their day-to-day lives. 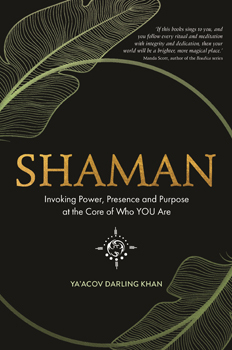 Illustrated with real-life stories and guided by Ya'acov's extensive experience, Shaman presents principles, structures, and inspirations through which readers can design their own organic rituals for their individual circumstances. By reading this book, readers will find a new way to connect to the cycle of life in a way that is meaningful to them.